Online pharmacies play a critical role in helping patients to access medicinal drugs easily and cheaply. Unfortunately, the number of rogue online pharmacies is on the increase, with many running illegal affiliate programs to take advantage of unsuspecting clients. 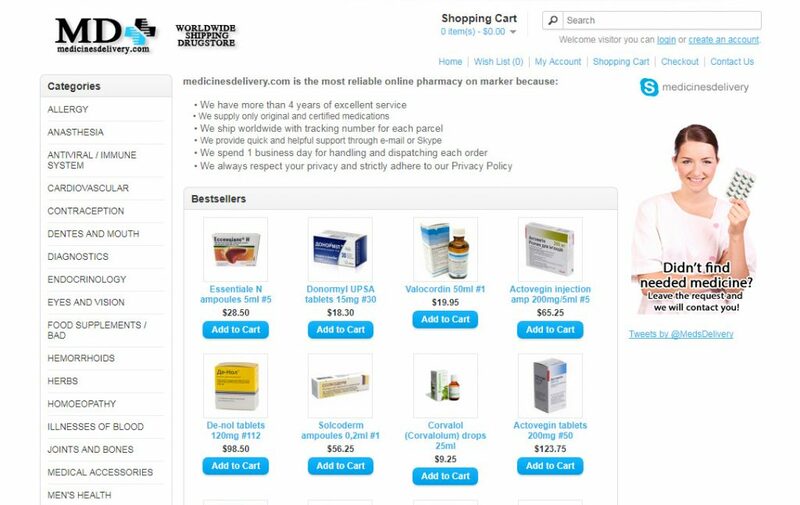 This 247worldstorerxc.com review exposes one of the many bogus online pharmacies that are selling counterfeit medicines to unsuspicious consumers. Medicinesdelivery.com is an interesting online pharmacy. It has a nice web platform and offers services that are quite satisfactory to the customers. However, there are several issues about the pharmacy that do not add up. Below is a detailed review of the site. 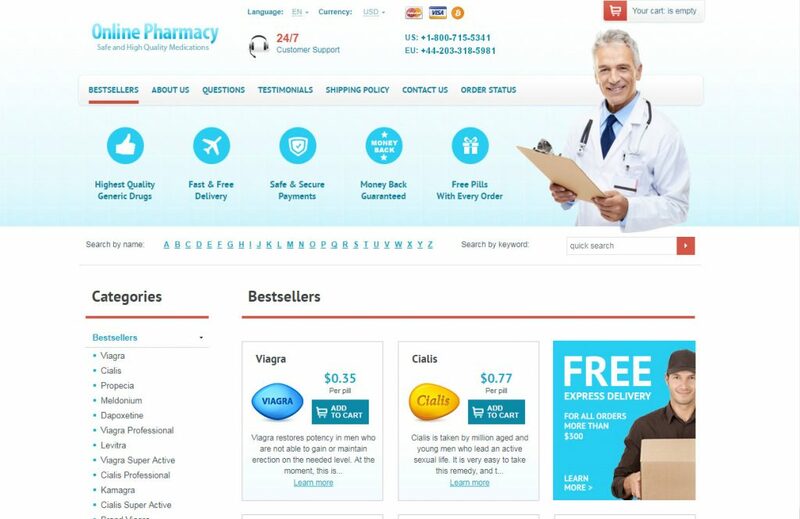 Today we review yet another rogue online pharmacy site: Canadian-store-24h.com. 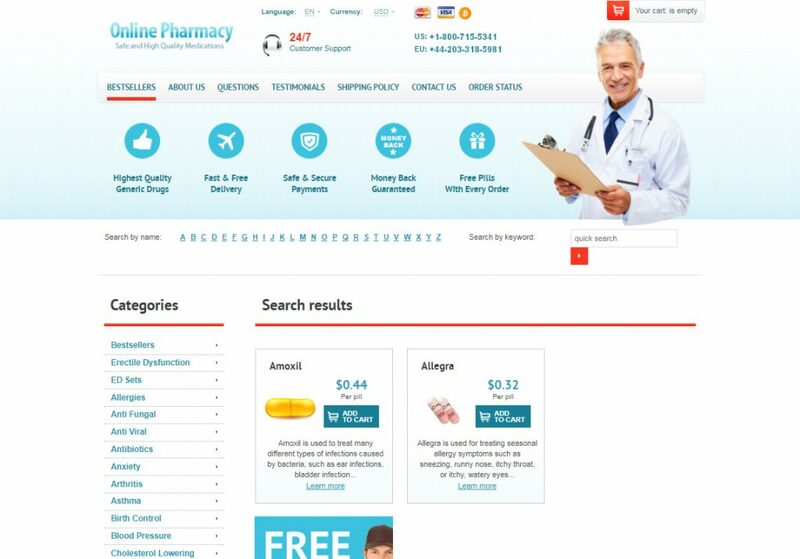 Every aspect of the site hints to it being part of the network of hundreds if not thousands of online pharmacies run illegally. Below are the details of the pharmacy.